collaboration | Teacher. Reader. Mom. This week’s teaching tip focuses on Twitter and its use as a teacher resource. It’s a great source for professional development and it supports collaboration among teachers within a school, a district, a country, and yes, the world. It is also a wonderful social medium to practice writing. Really. 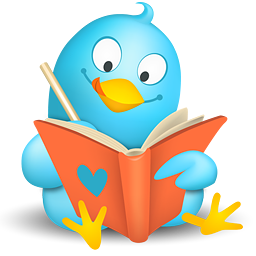 Twitter tweets rock. Honestly, I never thought I’d say this – 140 characters? Are you kidding me? What can anyone say that’s worth reading in 140… but wait. It takes a lot of writing prowess to write a meaningful and coherent thought in 140 characters. True sentences, often, are whittled down to the pith (think Ernest Hemingway). Twitter can be a good place to practice writing — and also search for — that “one true sentence.” It is chock full of sentences (okay, “tweets”) that can lead the reader to knowledge, personal/professional support, and often, the truth (always be on the look out for trolls, political ax grinders and The Onion, among other Twitter accounts, that can lead you astray). And yes, Twitter is full of digital noise (think about the notes or texts you confiscate during instruction). If you haven’t created a twitter account, and aren’t sure how it would work, here are some examples of teachers on twitter. Then, go to twitter.com and create your free account. Remember, it’s public so put up a nice photo of yourself and take some time to set up your profile. And then, tweet! Twitter is NOISY! Determine which accounts you should follow. Twitter can feel like being in the middle of Grand Central Station during rush hour and being hard of hearing. People, ideas, music, videos, are flying around all over the place. OVERWHELMING. lend support to one of your colleagues who is struggling with classroom engagement. It makes sense to follow the established “experts” – these tweets will often have timely information relevant to your teaching practice, and can help you hone your craft. @edutopia: Inspiration and Information for what works in education. This account and its companion website (www.edutopia.org) have tons of research-based teaching ideas with an eye on the looming common core standards. Love this. @DiscoveryEd: This is a global account that focuses on all aspects of classroom teaching and technology. Companion website: www.discoveryeducation.com. @pbsteachers: PBS loves teachers! Free digital resources and loads of great content for your classroom in all subject areas. @USATeducation: Resources from USA Today to connect student learning to the world around them. 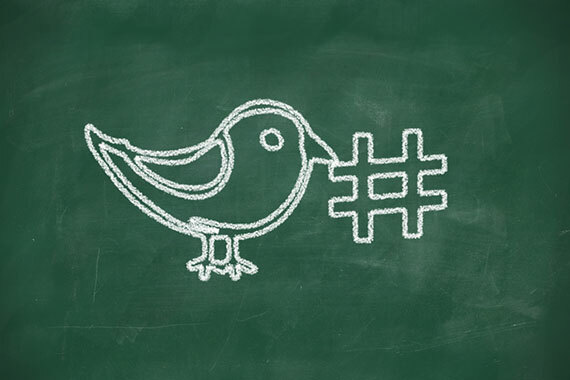 @NCTM: Tweets about Math teaching from the the National Council of Teachers of Mathematics. (Also take a look at their companion website Illuminations for additional teaching resources). @Tolerance_org and @Facing History: A plug for my most favorite teaching resources as a social science, history and literature teacher. Teaching Tolerance provides teachers with phenomenal free teaching materials and Facing History provides meaningful curriculum (and supportive, ongoing, reflective professional development from amazing people) geared toward promoting tolerance and combatting racism across the globe. @NCTE: The National Council of Teachers of English tweet information on teaching (resources), common core and educational policy for pre-k to HS educators. (Also check out www.NCTE.org and www.readwritethink.org for great teaching materials and ideas). @rethinkschools: Rethinking Schools focuses on teaching for social justice, anti-racist education & equity in public education policy & practice. 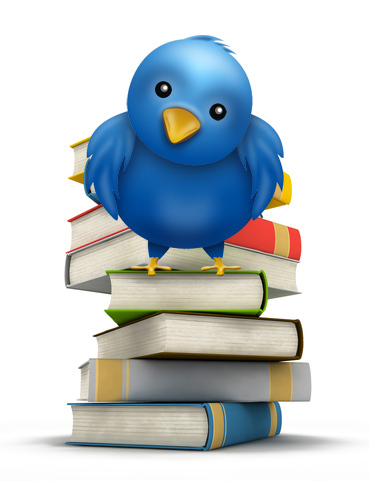 Tweets provide information, links to resources and thoughtful education policy discussion. @NSTA: The account of the National Science Teacher Association with a focus on all things STEM! @NEA: The twitter account of the National Education Association which covers happenings and discussions on teaching and educational policy. Here’s a place to help you stay in touch with what’s happening in terms of common core and teacher evaluation, along with other issues in education, even if you don’t have time to read the paper or watch the news! What’s a hashtag? It is a word or phrase that is preceded by a # or hashtag. 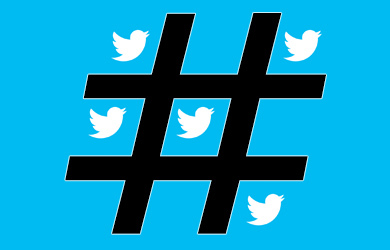 In the noisy tweeting world of twitter, the hashtag categorizes tweets. 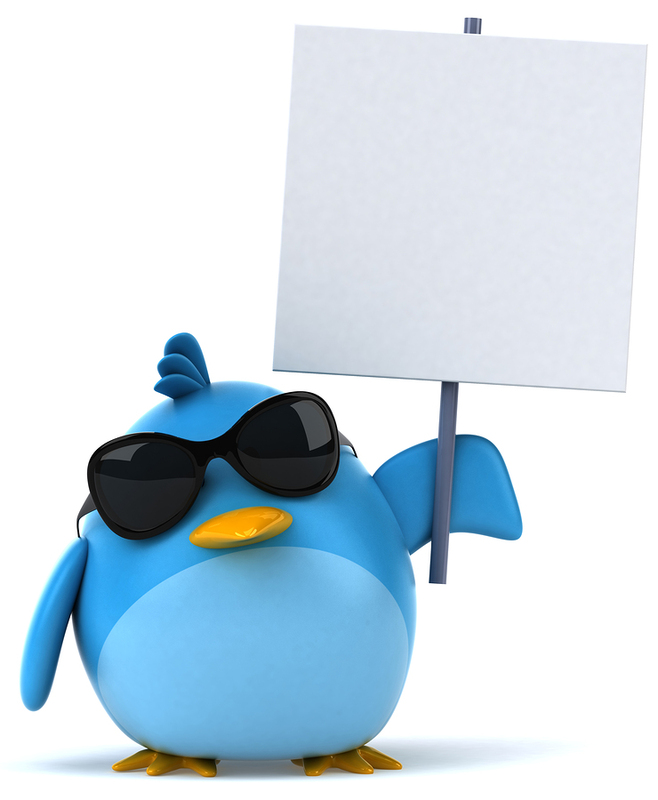 Use hashtags when you tweet and want your message to be part of a larger conversation beyond your followers. There are standard hashtags (that the tweeter professionals all know and monitor) that will pull your tweet into a larger conversation beyond your immediate followers. Make sure you use a relevant hashtag and you will reach others who are talking (whoops, tweeting) about the same topic. Use more than one hashtag if your tweet applies to more than one topic, but choose wisely. If you want that hashtag’s community to value your input, take care to keep that twitter stream relevant and meaningful. Here is a long list of the Educational Hashtags which will allow you to place your words (tweet) within the purview of others monitoring those hashtags. Use this list to monitor other conversations that might be meaningful to you (just type it in the search box on your twitter page). A worldwide Twitter conversation known as #edchat takes place every Tuesday at 12 p.m. Eastern time and 7 p.m. Eastern time. It’s worth monitoring and any educator can join in to discuss and learn about current teaching trends, how to integrate technology, transform their teaching, and connect with inspiring educators worldwide. Click here: #edchat to learn more. Discussions here also focus on education policy and education reform. Practice and read and learn. It’s cool. And, in conclusion, take a look at these wonderful teacher: Painful Hashtags. Some might look woefully familiar!